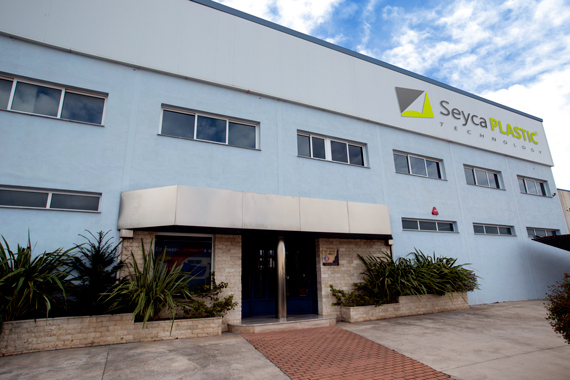 At Seyca PLASTIC we work with care and dedication each day to make the wishes of our clients a reality through the manufacture of high quality plastic packaging. We are a dynamic company with a clear vision of the future and international expansion. 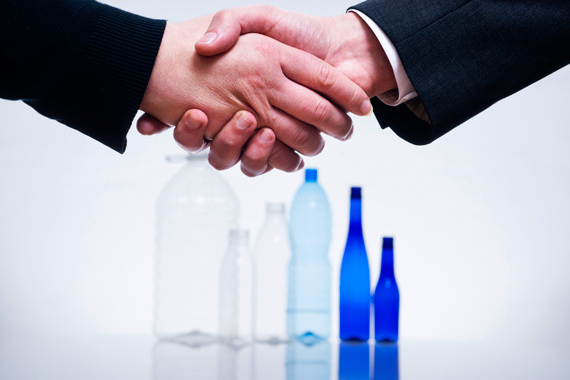 This business philosophy has allowed us to establish ourselves as a company of reference in the sector. 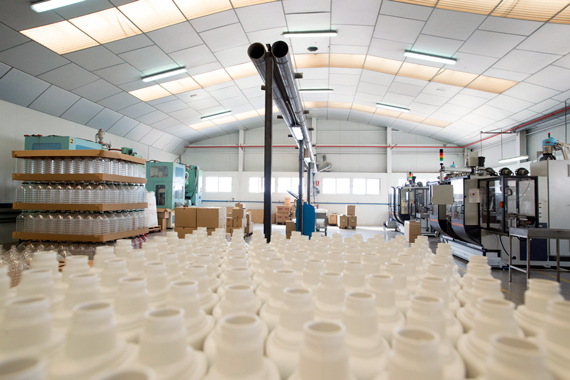 We have all the necessary measures, both in technology and human resources, to guarantee excellent results in all phases of the production process, as we have a multidisciplinary team of highly qualified professionals and 13,000m2 of modern facilities located in Ibi, Alicante, equipped with the most advanced technology. We offer our clients the best know-how and experience in injection of thermoplastics. 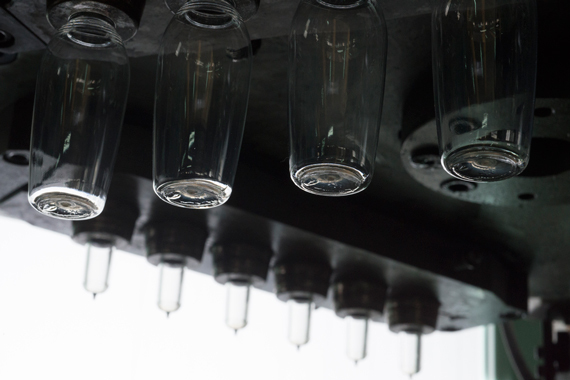 Our activity focuses on the manufacture of all kinds of plastic packaging (PET, PETG, PP and PE) through the most modern blowing techniques. At all times, we apply the best resources, constantly improving them, to offer our clients comprehensive solutions, with the best professional consultancy and a personal service. We also have our own screen, pad and thermo-engraving facilities to guarantee an efficient solution for the specific requirements of our clients, who deserve our best service and quality.